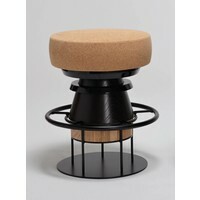 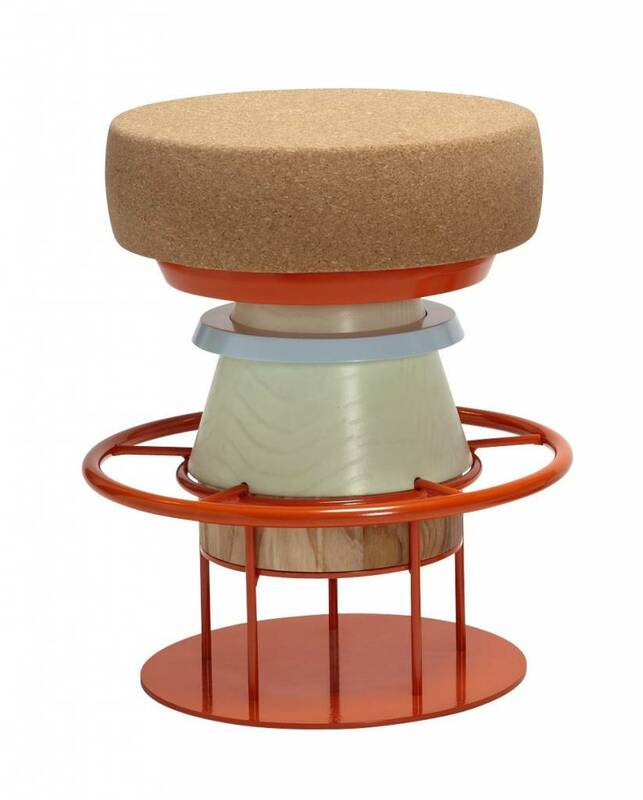 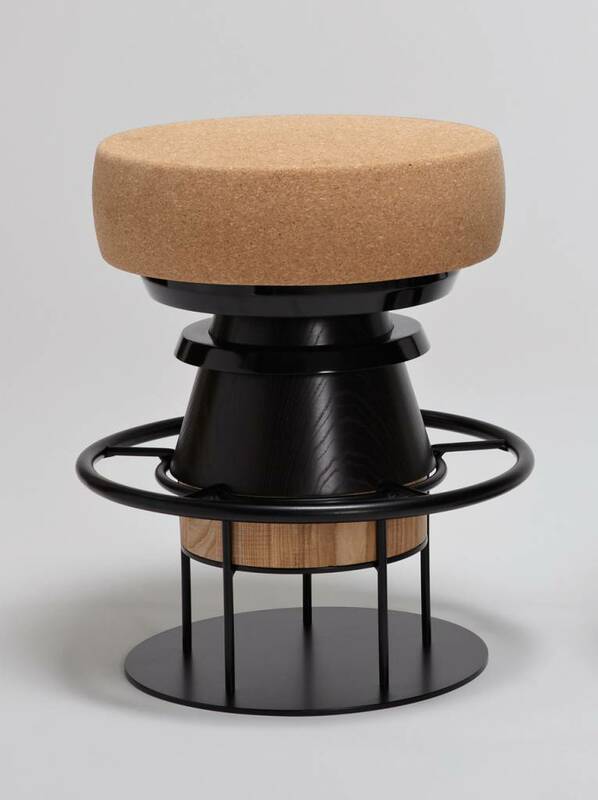 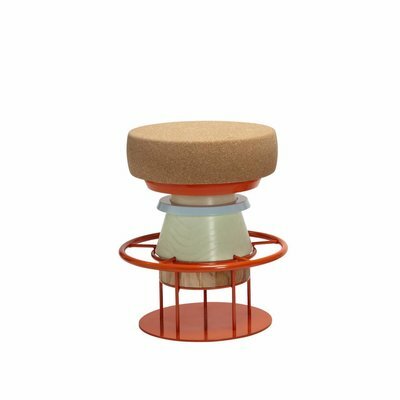 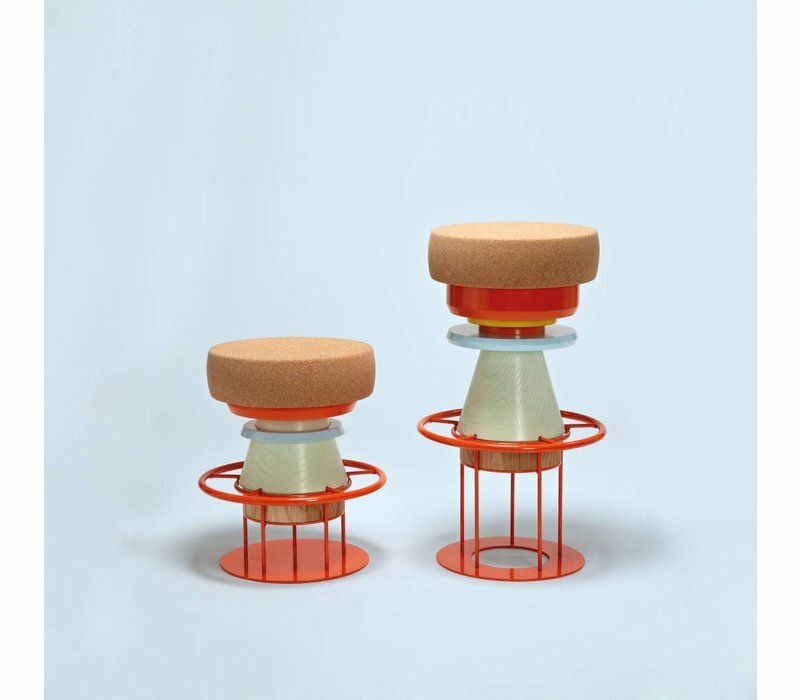 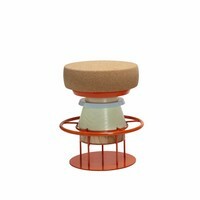 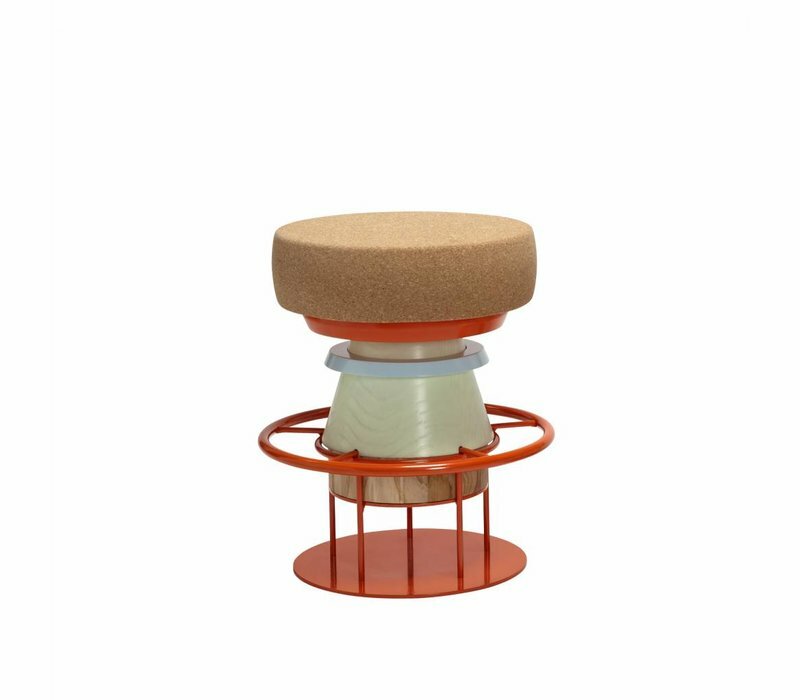 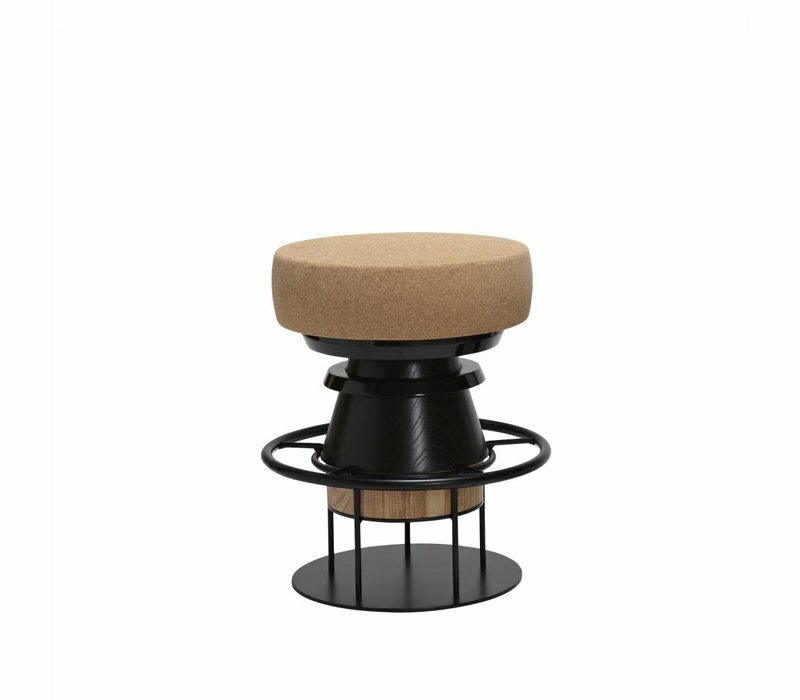 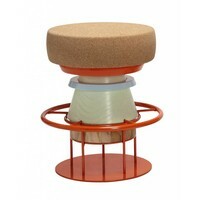 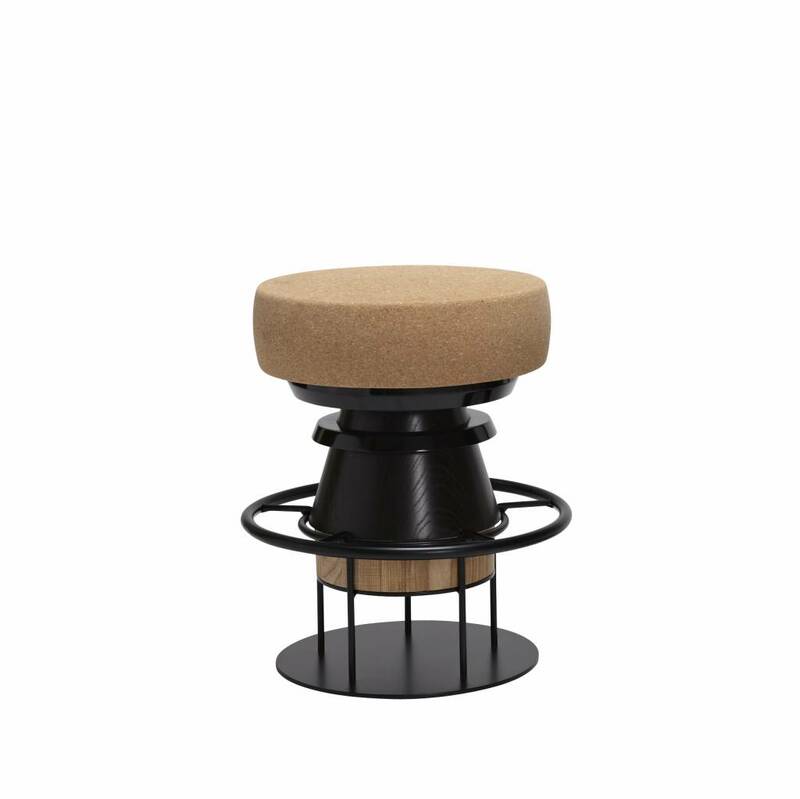 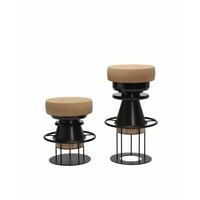 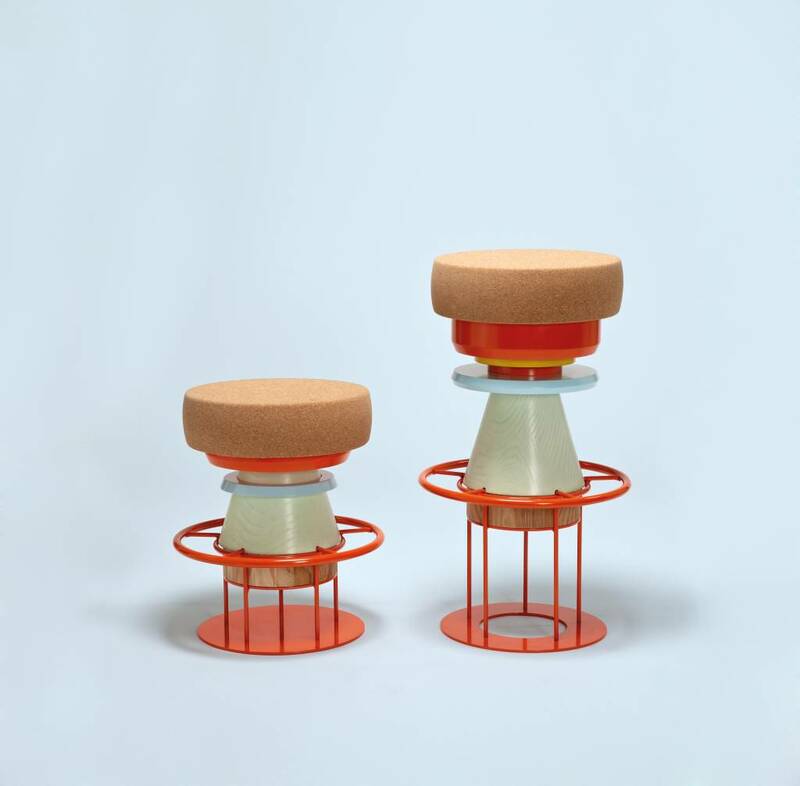 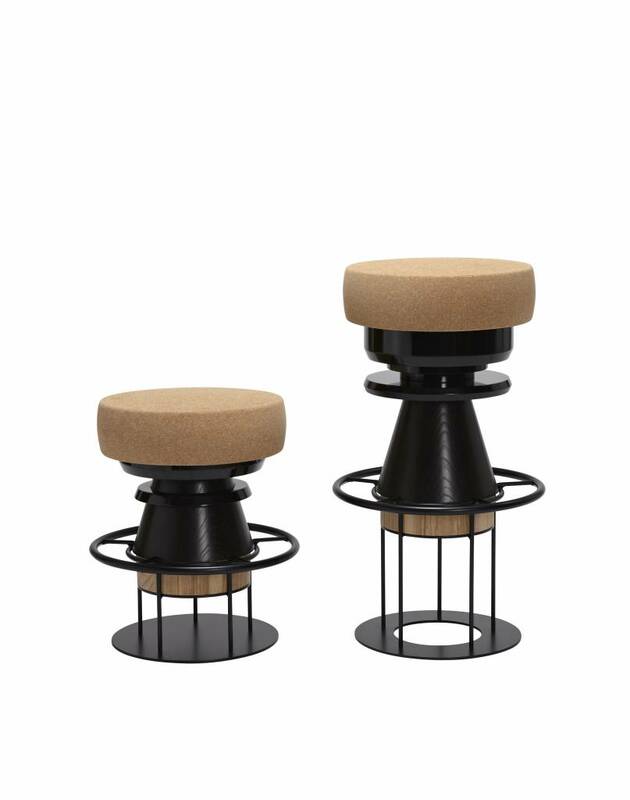 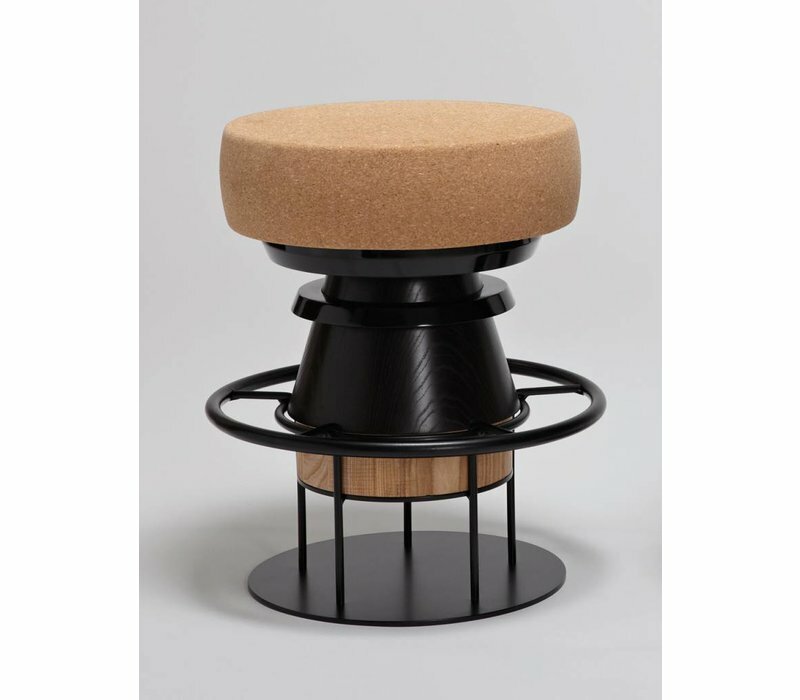 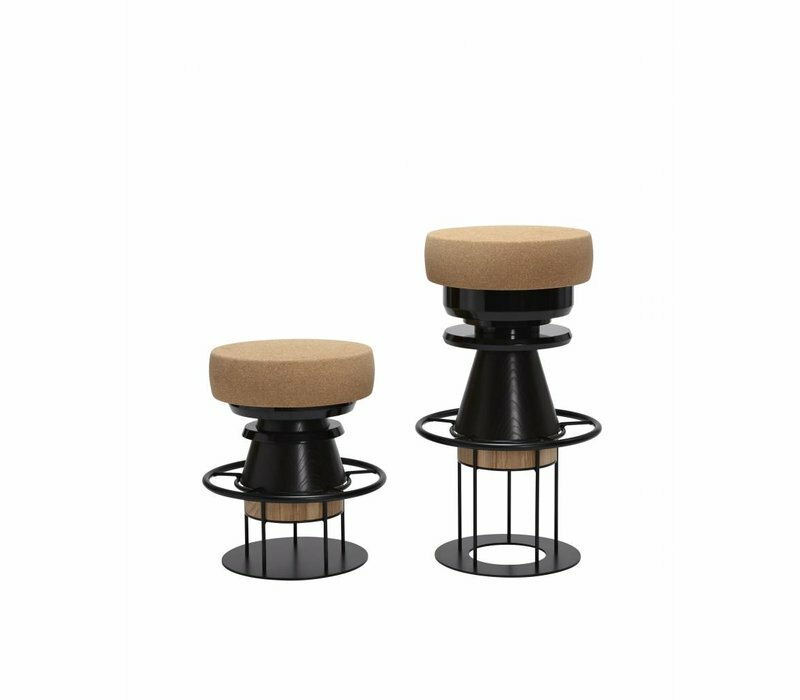 Tembo is a stool made of stacked pieces of wood, metal, and cork. 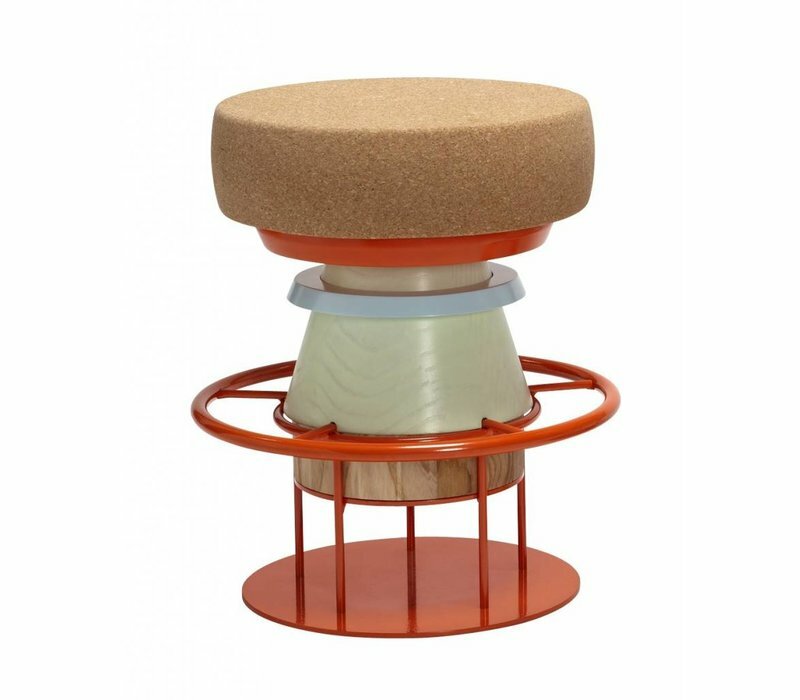 This modern totem has a playful and bulky aspect with recalling children’s toys and African tom-toms (Tembo means elephant foot in Swahili). 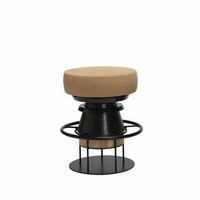 Materials: Cork, solid wood (beech), lacquered MDF, steel structure.